Support the businesses that support you. So to give back to our clients we want to start a series of Project Highlights showcasing the work we’ve completed for some of our favorite projects. What better way to show how proud we are of our work and proud of our clients for the work they deliver to their market? 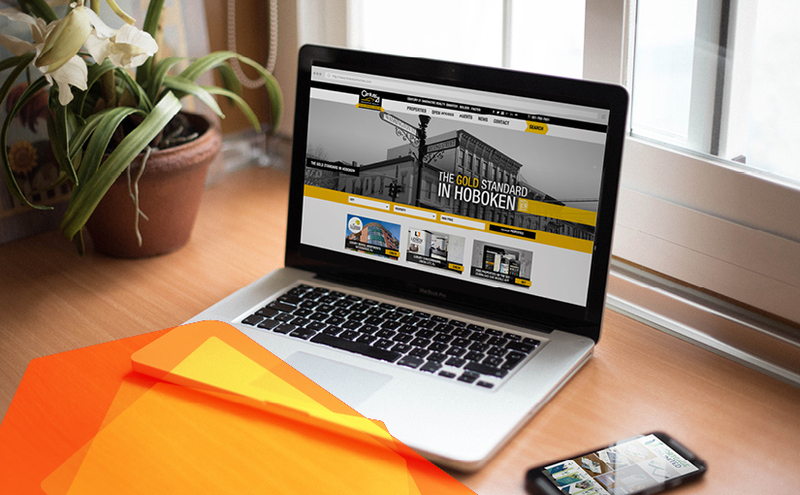 Today’s highlight is our client VUE Realty Group, a Hudson County-based real estate brokerage and consulting firm and their Real Estate Brand Development project. With over 30 years of experience, they have been able to continuously adapt to the real-estate market. 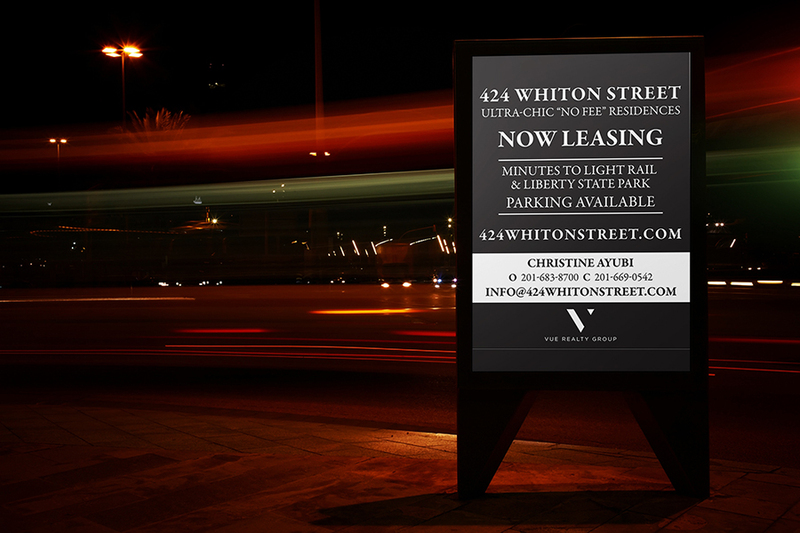 Vue Residential endlessly delivers outstanding service to their clients. Some say they’re effective, some say they don’t work. 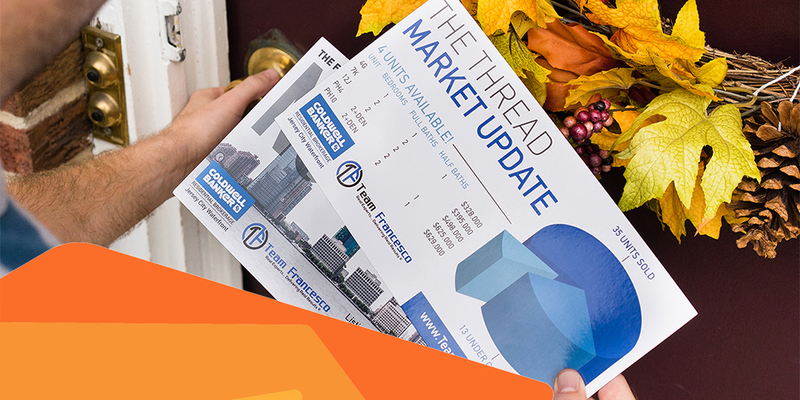 But postcard mailers are still here and we think they’re still a great tool for realtors to add to the marketing mix. The nay-sayers push the fact that the world has gone digital and all marketing should be done online. We’re not here to fight you on that fact. You should continue to do social media advertising, Google PPC, SEO, local seminars and events. In fact, we can even help you with those services as well. 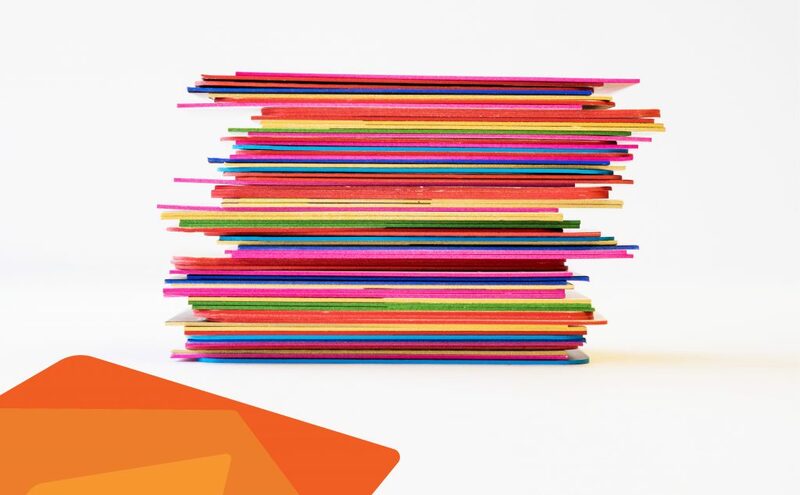 But a blast mailer to a targeted area can, when paired with the afore mentioned digital marketing options, can further increase brand awareness and potentially get your phone ringing. While cleaning out our hard drives when moving to our new office, we came across an oldie but a goodie. 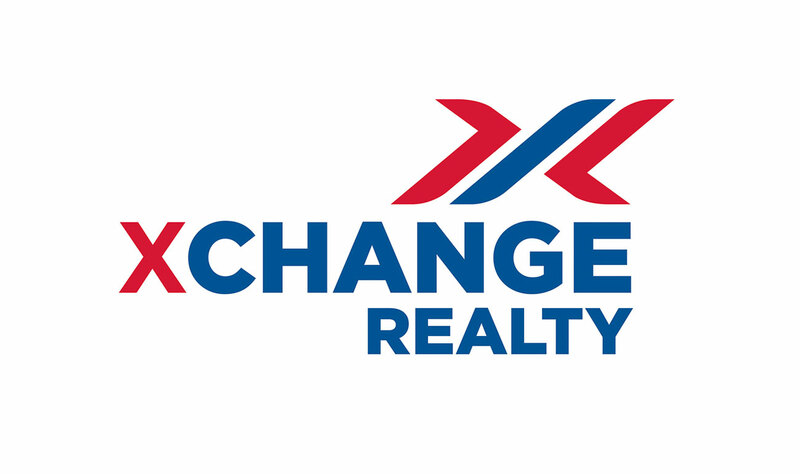 This small brand project for boutique real estate brand Xchange Realty developed back in 2009. Partners Ruben Morales and Leonel Mendoza wanted a cool and abstract icon and name. And we delivered. 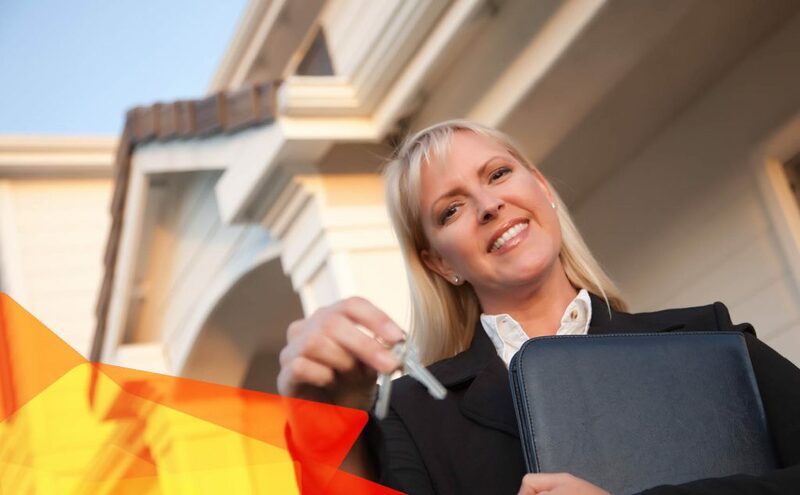 We created their mark to have a completely different look from other real estate companies. The mark, which is an ambigram, incorporates the letter X when seen as a whole. Within the mark, there’s also an abstract letter R when placing the middle blue diagonal bar alongside the abstract diagonal red bar to the right of it. This created a thought-out custom look for their brand that is sure to be different than the rest. Of course every brand project starts with the logo and logo sketches. Once approved we were able to move on and create these really cool business cards and stationery. Everything was printed in full color and the business cards had a spot gloss pattern of houses on the back side of the cards. 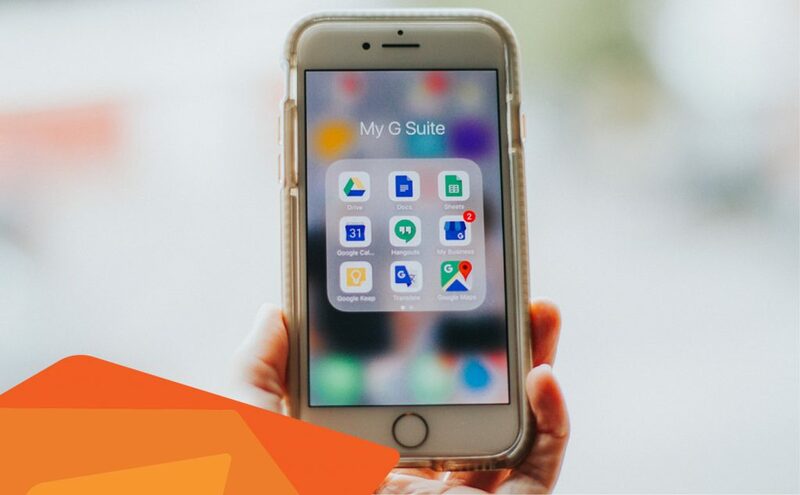 For real estate agents, these digital tools can help you stay organized and help your clients move the buying/selling process along quicker. Topics that Realtors can blog about to help increase content on their website. After teaching several Twitter Tips and Real Estate Blogging Classes we see that realtors just need a little push to start blogging. One of their major impediments is not knowing exactly what to write about. 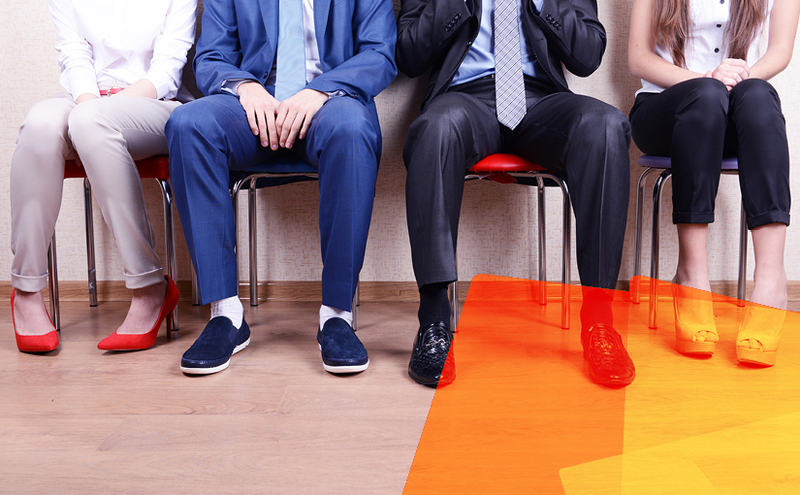 In this post, we selected 12 possible real estate blog topics. Each of these can be used anywhere by any realtor. Take a look below. 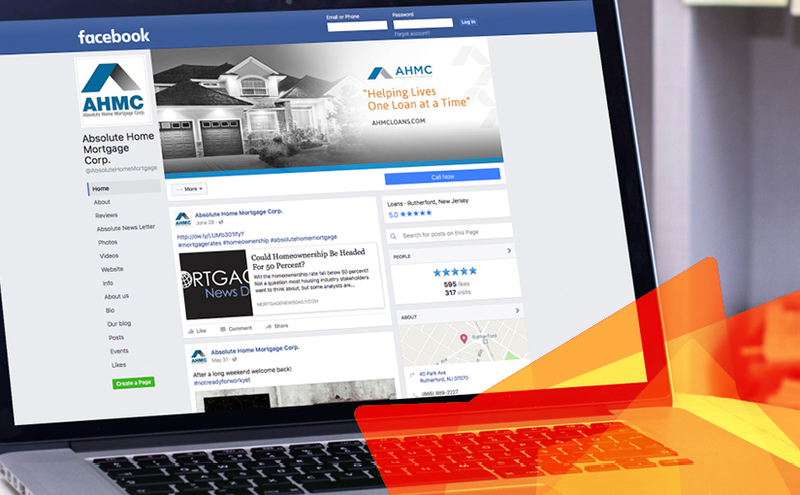 Tips all real estate agents should avoid when it comes to posting on social media. If you’re a businessman, or woman, or just an amazing artist, giving out your business card is just a cool part of doing business. 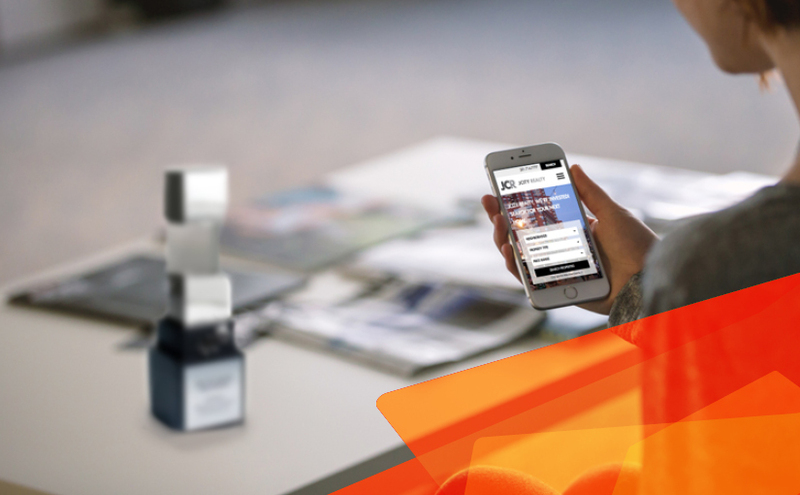 But more importantly, its one of the first things people receive from you and it kicks off the perception of your brand. So why not make that moment memorable and pop with a set of amazing business cards. Century 21 Hoboken Homes & Mortgage Unlimited – Award Winners! Not to brag, but we’ve done it again! Two Silver Davey Awards for branding and website design and development. Our JCityRealty.com Project won the W3 Award!